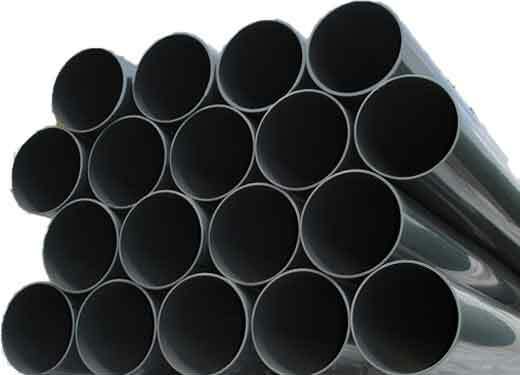 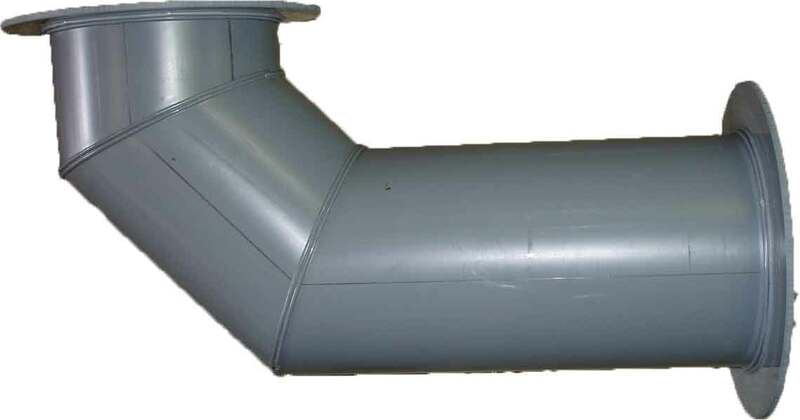 CPVC Duct Systems Up To 60"
ROUND AND RECTANGULAR DUCT SYSTEMS Harrison will fabricate your round or rectangular CORZAN® CPVC duct system using your specifications. 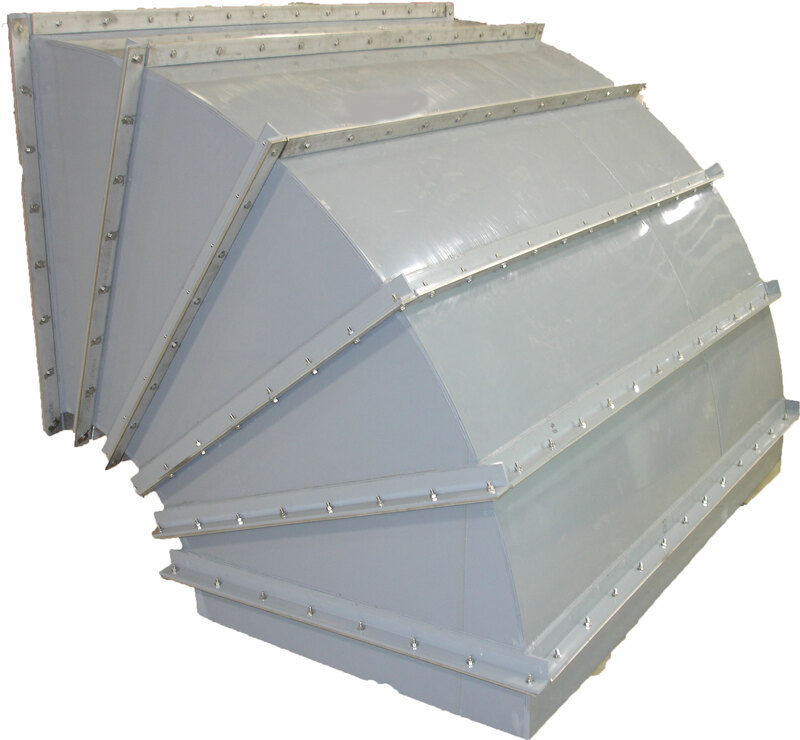 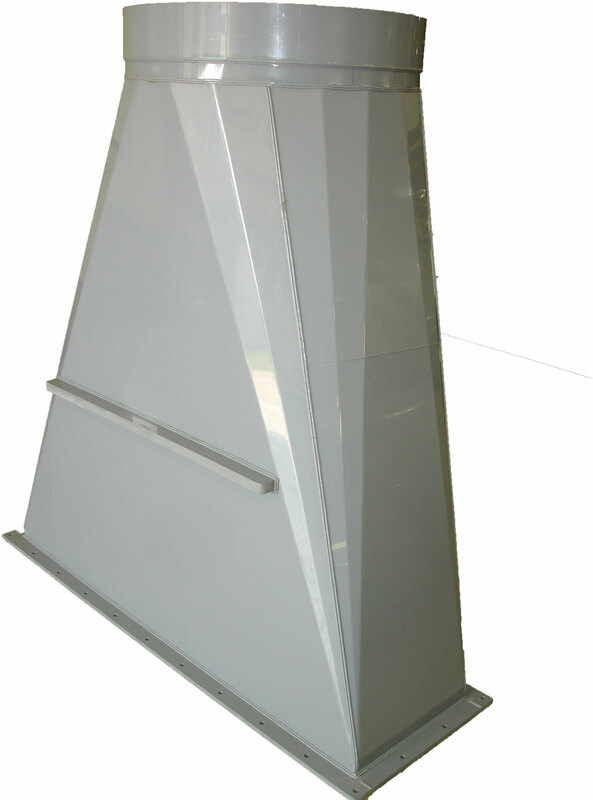 Harrison offers custom rectangular or square CPVC duct from 6" x 8" up to 30" x 96". 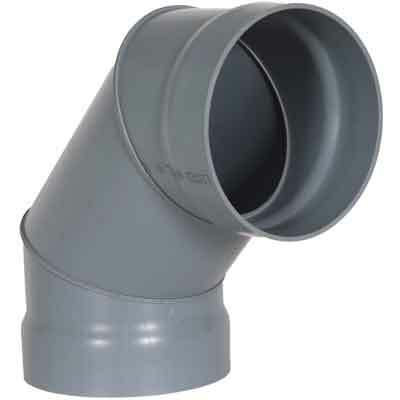 Round CORZAN® CPVC ductwork systems from 2" to 60" in diameter. 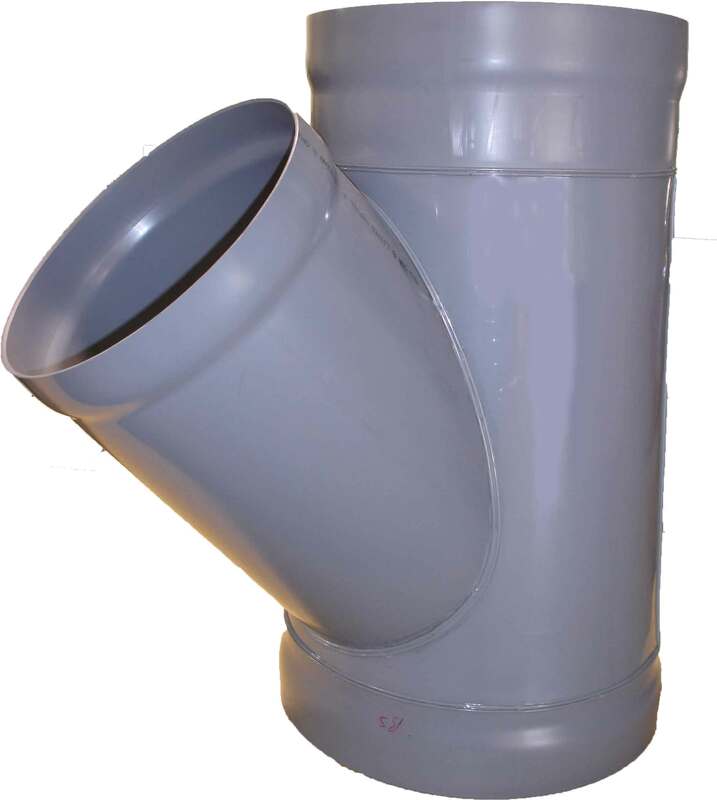 CORZAN® CPVC MATERIALHarrison CPVC duct systems are produced from a CPVC CORZAN® material with unique physical properties, making it a desirable product for fume, exhaust, and air handling duct systems.